A dazzling poet whose work puts you right in the middle of the Middle East, Zeina Hashem Beck is definitely someone you don’t want to miss. 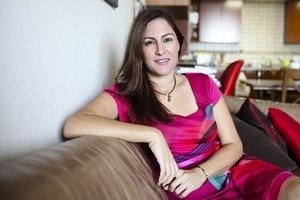 Her poetry has been described by Alexander McNabb, co-host of the Dubai Eye radio show “Talking of Books” as so vivid, “Beirut just drips off the page.” And if Beirut never interested you before, you may have to reconsider. In her new book, To Live in Autumn, she describes the heart of a war-torn, politicized, exotic, heartbroken, and fascinating place that is also very personal and as any war-ravaged place, grief-stricken. Beyond this description, we enter her city through the richness of imagination and deftly chosen words. Much of her poetry can be found through her website, which will give you links, and on which is printed this poem. To avoid copyright issues, I will only print here the poem from her website. But I also highly recommend checking out this poem in Poetry Northwest, “We Who Have Decided to Live in Autumn.” Breathtaking. everything’s grey, even the children’s pencil cases. comes to me smiling, tries to pinch me, laughs. he doesn’t speak, but meows from time to time. the human parts in their branches. each other in a van, after a day at the beach. with an eye patch says it sounded like glass rain. her white handkerchief taking flight. 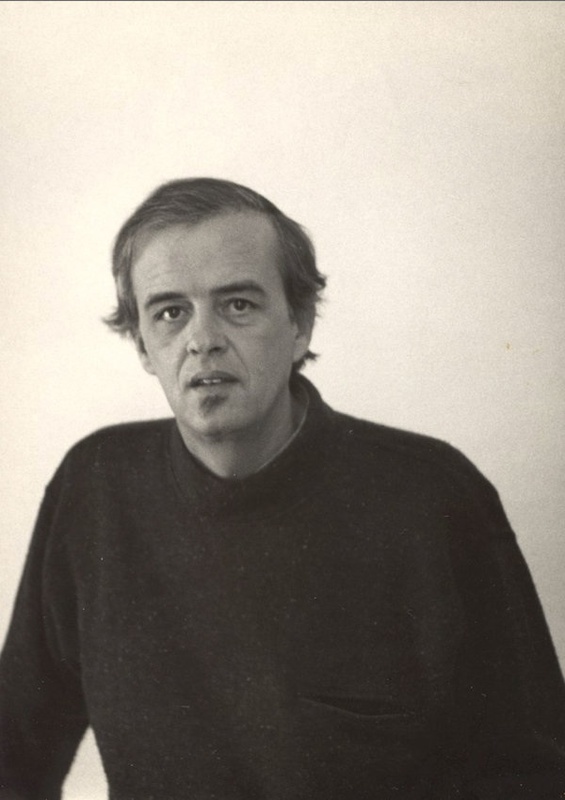 James Tate, a highly imaginative poet, died on July 8 after a long illness. Sad to lose such a genius. And so many wonderful poems, but this is one of my favorites. The enjoyment starts with the title! in a heap of trouble. where the loaves are sliced. wishing to purchase a certain skyscraper …. before they sew an apron. his old ballads for some lingerie. on the sermon, like wages swigged. “Zatso, zatso, zatso!” cries the vagabond. Don’t Mess with Raymond, New Hampshire. James Tate, “A Vagabond” from Selected Poems. Copyright © 1991 by James Tate. Reprinted with the permission of Wesleyan University Press. New Villanelle in Atavic Poetry!!!! Today my villanelle, “Dark Phoenix,” has been published in the beautiful online venue, Atavic Poetry. Each poem is accompanied by photos selected by the artistically sensitive editor. Couldn’t be happier with this. Check it out! New Poem in Right Hand Pointing!!! The new issue of Right Hand Pointing, the place to go for unique short poetry online, is up with a new poem of mine, “New Hampshire.” It was written for their submissions call for poems whose title is the name of a U.S. state, but although that issue was filled up, it was still published in the following, now current, issue. The poem is in what I sometimes call my “strangled alphabet” form, in which only the letters in the title can be used in the poem, no letter used in a single word more times than it is used in the title. This is a variation on a lipogram, made more difficult with the frequency limitation. Despite these limitations, the form sometimes forces me to come up with more imaginative wordplay. This poem was much fun to write! Hope you’ll stop by and read it. Here’s a poem by the wonderful Naomi Shihab Nye, which I think continues my theme of poems relating to Ramadan. Naomi Shihab Nye, “Different Ways to Pray” from Words Under the Words: Selected Poems (Portland, Oregon: Far Corner Books, 1995). Copyright © 1995 by Naomi Shihab Nye. Another poem for Ramadan, entitled “Ramadan,” by Kazem Ali. This one plays with the concept of “the Night of Power,” or Laylat al-Qadr, the night in Ramadan where the heavens are opened for prayers to be answered, a night filled with angels, inhospitable to djinn or other evil influences. This night is not named directly, but the fact that one never knows exactly which night it will be is clear in the poem. The Ghazal Page Revamped: with 2 Ghazals of Mine + Many More!! 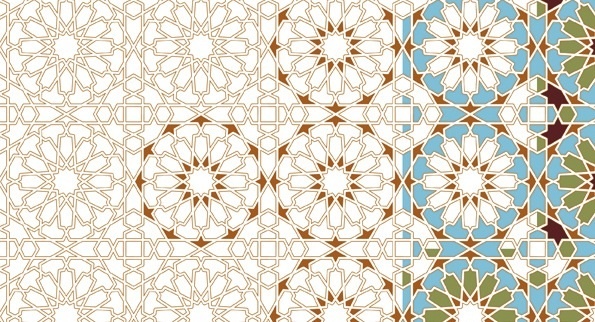 The Ghazal Page, the place to find top-notch poems in the ghazal form, both traditional and experimental, is now live with a brand new issue, one I’m especially honored to have ghazals included in, among a stellar array of poets. Two of my ghazals, both fairly traditional, coincidentally about the Middle East (!) are in it: “Honor,” a new ghazal based on the true story of a relative (uncle by marriage) and the horrific case of “honor killings;” and “In Egypt,” about a part of my life lived there. You shouldn’t miss the other ghazals, some with must-read titles, and the rest doesn’t disappoint. It’s an inspiring form, one I seem to gravitate toward. The site itself is gorgeous, thanks to editor Holly Jensen, who has worked hard to keep the “Page” alive (though it’s much more than a “page”) after the death of its dedicate founder, Gene Doty. Enjoy! !